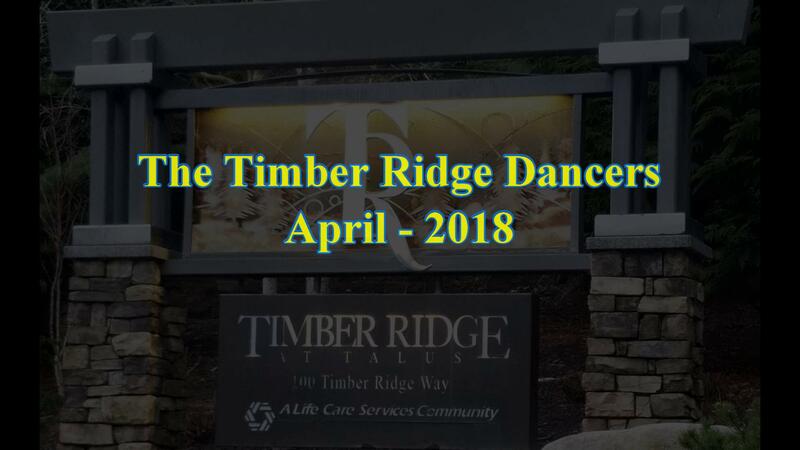 The Timber Ridge Dancers performed for us again in Talus Hall. They were Directed and Choreographed by Johanna Padie and accompanied on the piano by Carol Henn. A grand time was had by all!